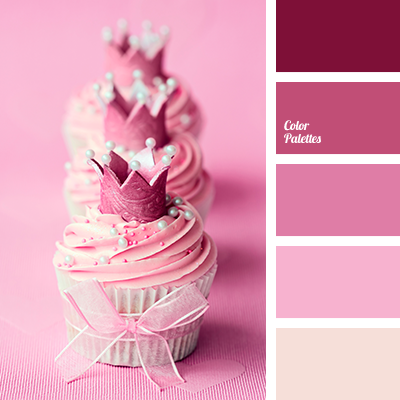 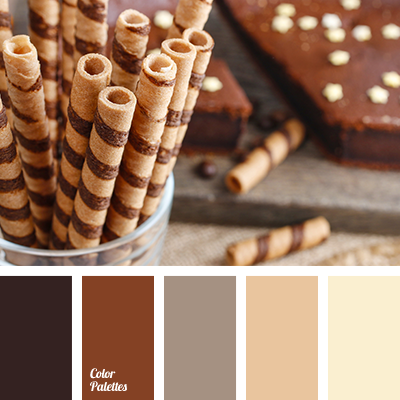 A monochrome palette of pink-brown shades. 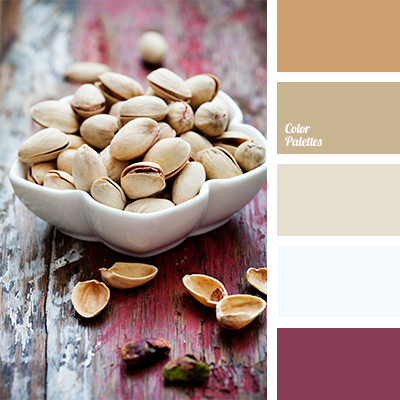 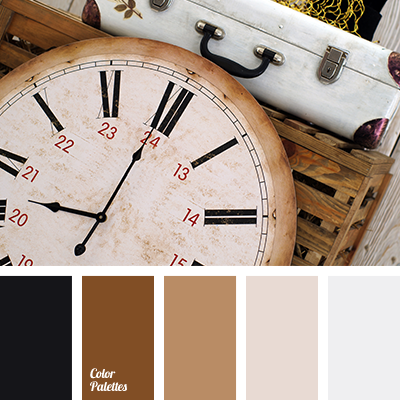 This color solution can be used for redecoration of an apartment. 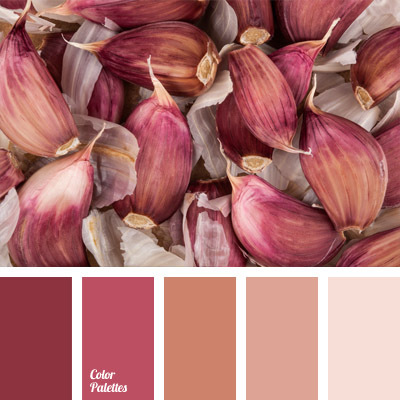 This range of colors is suitable for interior decoration of a balcony or a loggia, and can be used in the kitchen interior.